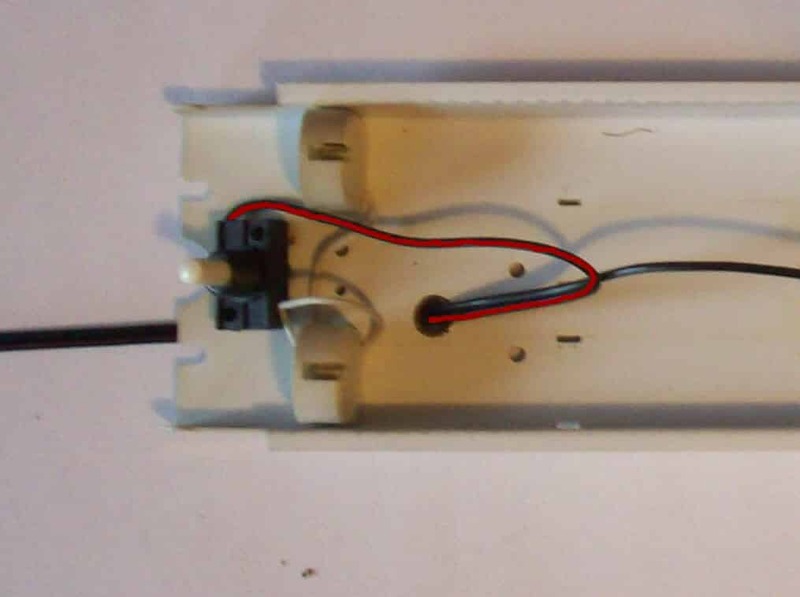 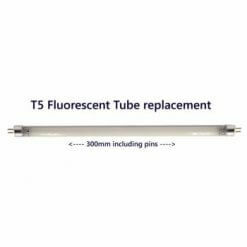 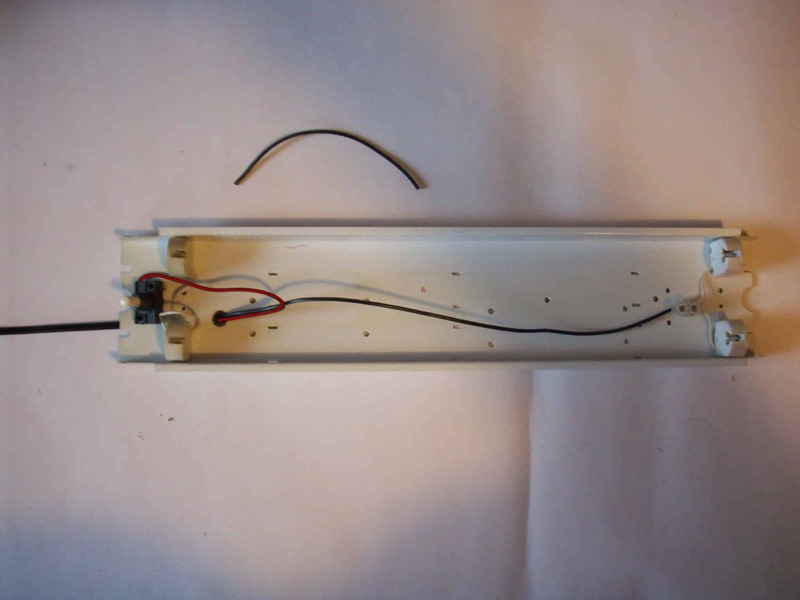 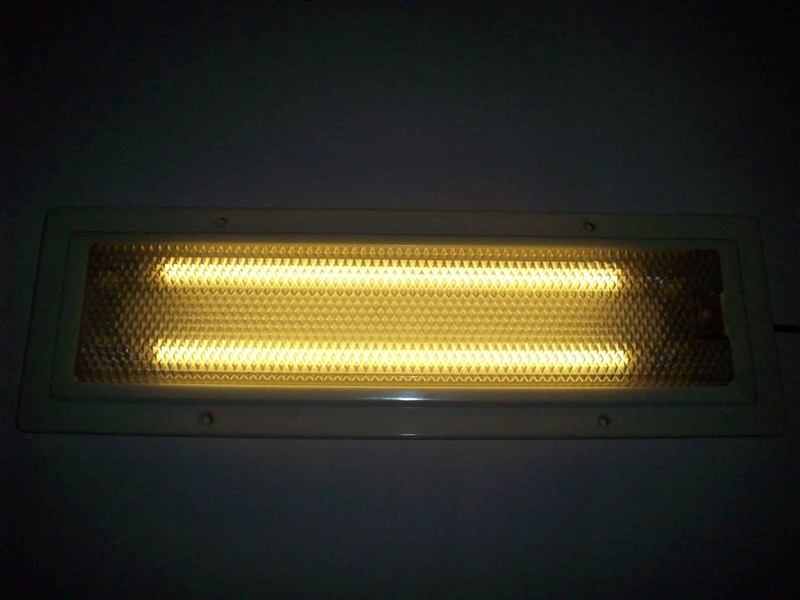 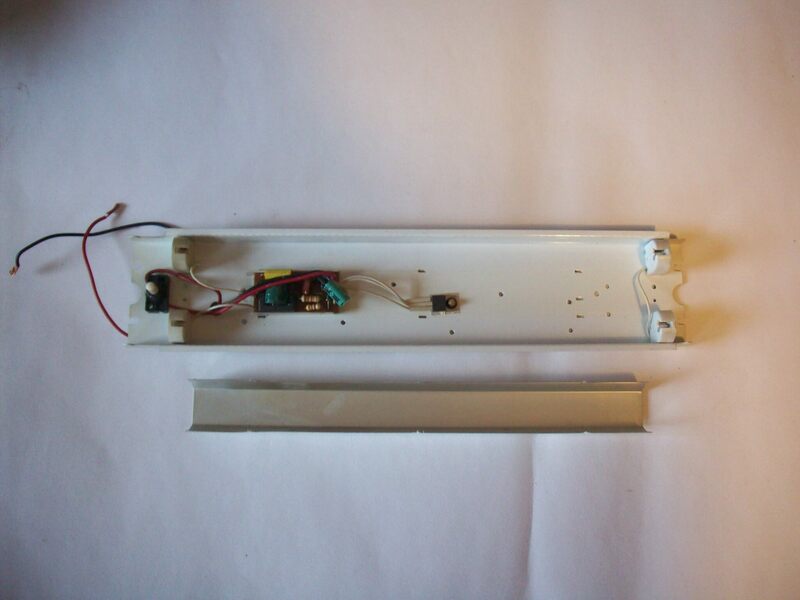 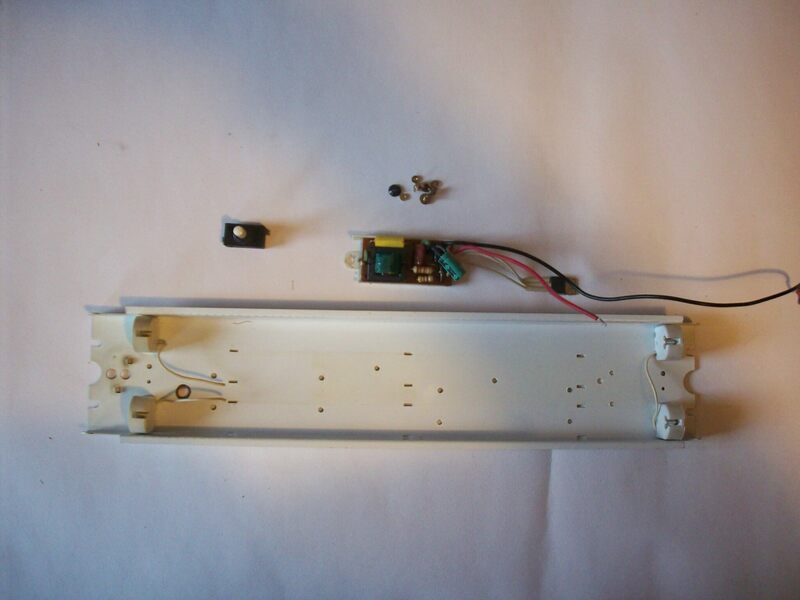 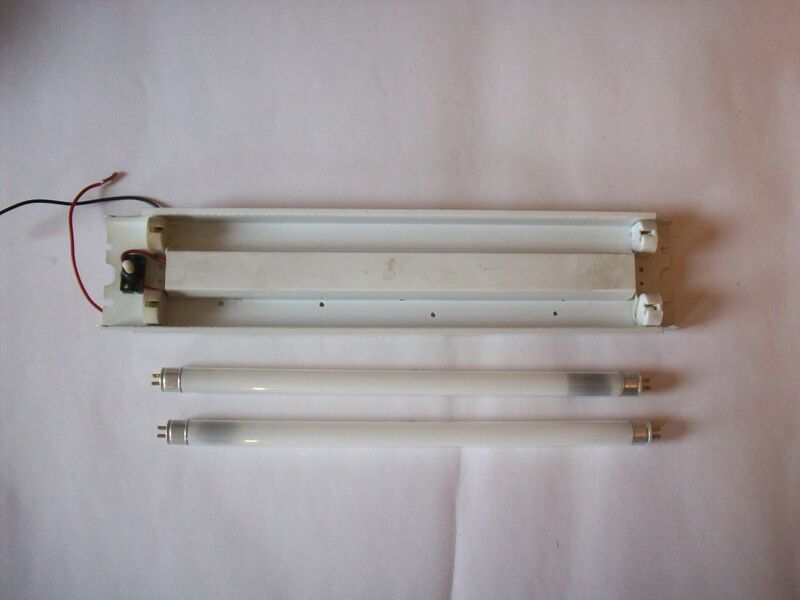 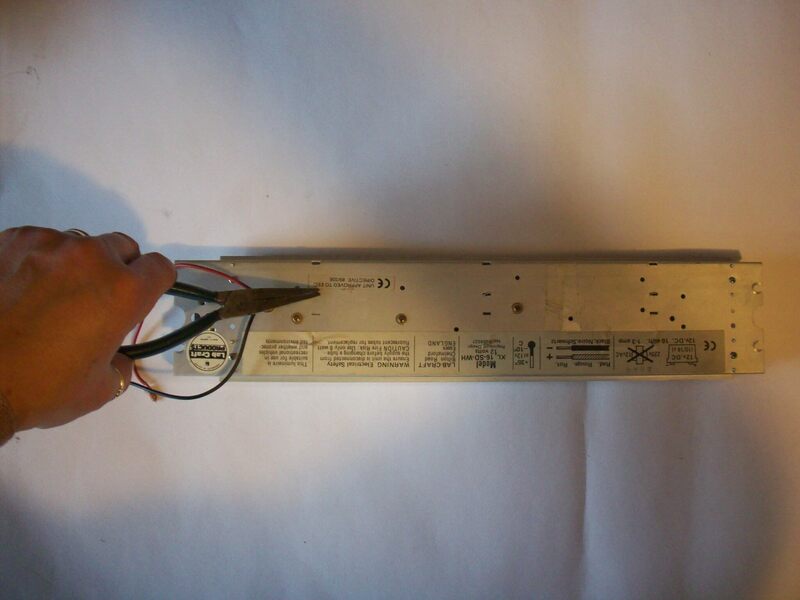 Convert T5 Fluorescent lights in a few simple steps using our T5-TUBE300 replacement LED tube . 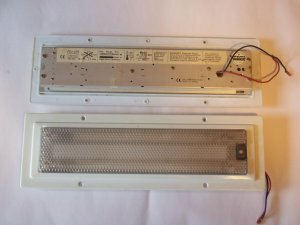 cover removed gives access to driver board. 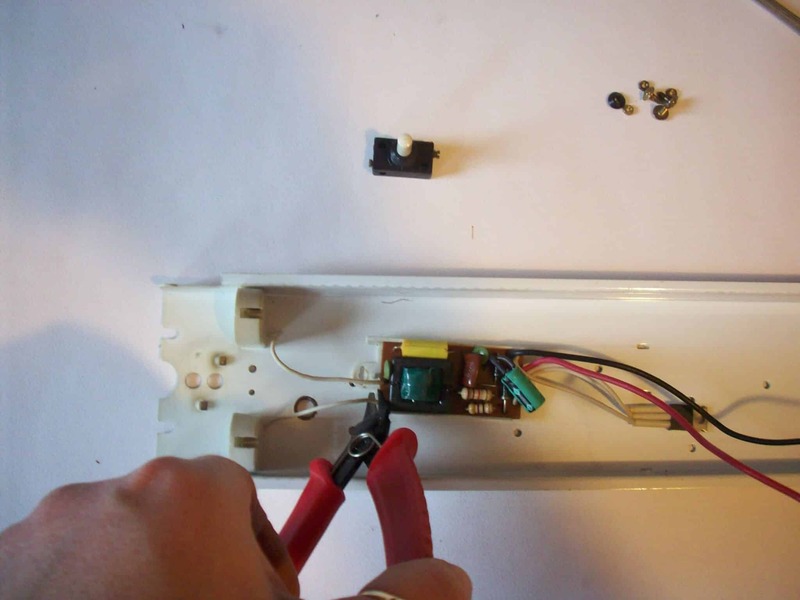 Note: In most cases you only need to fit one tube which may look odd if offset to one side – hence with most fittings there are holes in the central position to which you can move the connectors into the central position.